On today's show, Shannon & Mike discuss the devastating cyclone that hit Mozambique, Africa killing more than a 1000 people. Also, parts of the state of Nebraska is under water after server flooding struck with more flooding to come. And, with many left-leaning Americans believing that the socialism model is the way to go. Many European countries are saying not so fast. 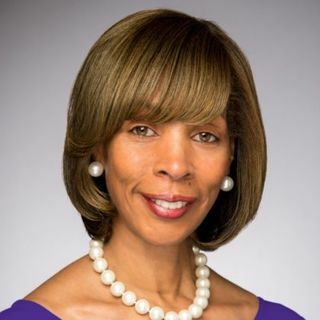 Also, Baltimore city's Mayor Catharine Pugh resigns as UMMS board member after not declaring profits from the ... See More sale of children books. Then, is Maryland Gov. Larry Hogan planning to run against Trump for president? Plus more.